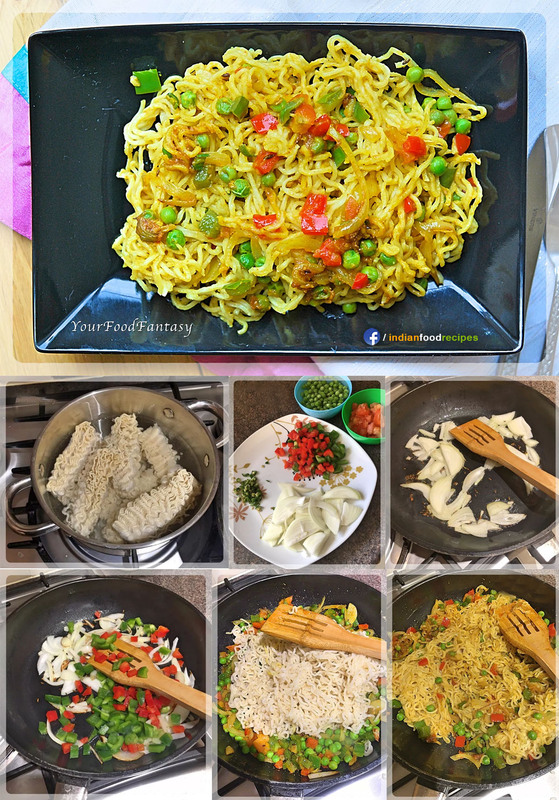 What do you do when you are craving for Prawns and want a quick finger licking food! 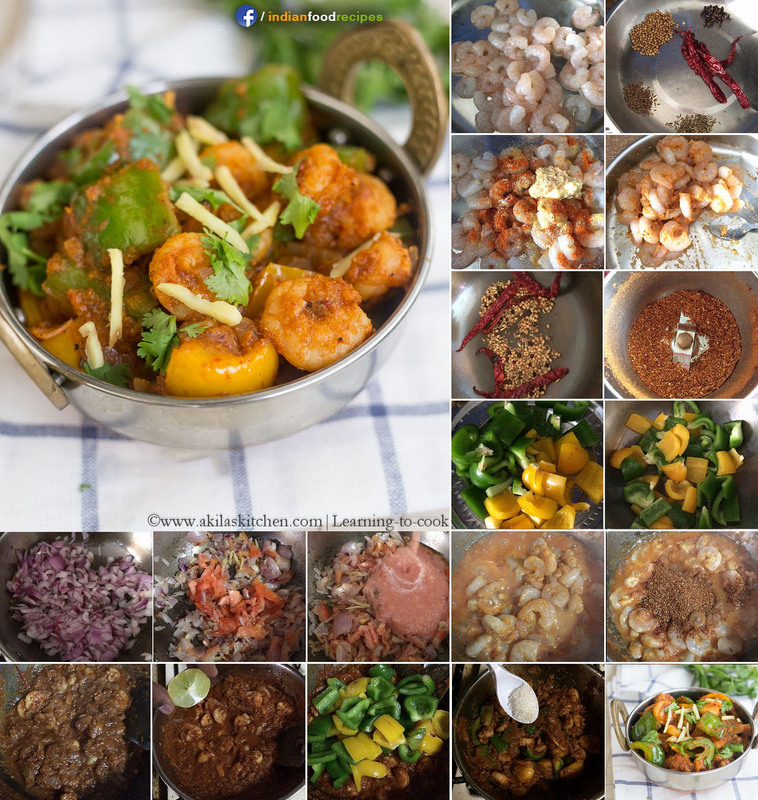 You simply make “Prawn Capsicum Curry”! 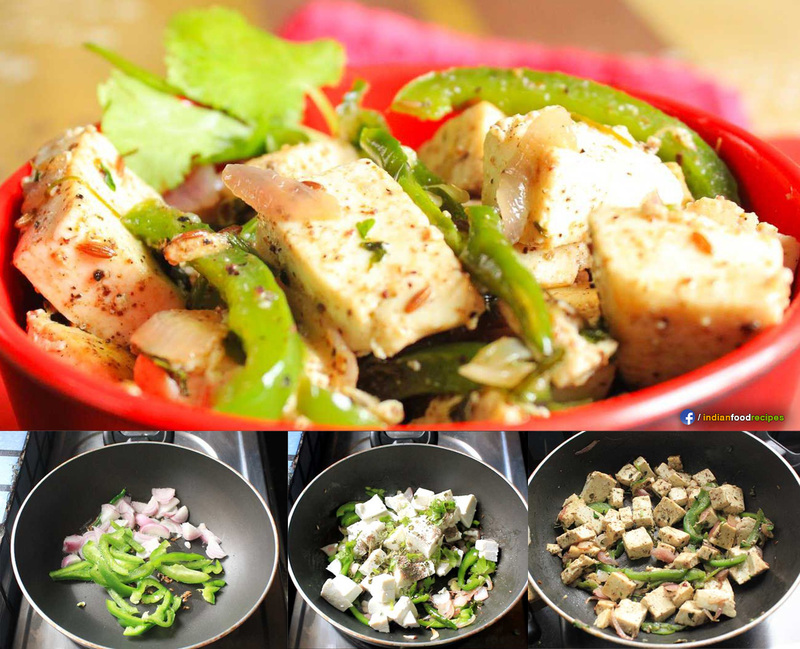 This recipe of mine focuses on making a simple non-vegetarian curry without much fuss. 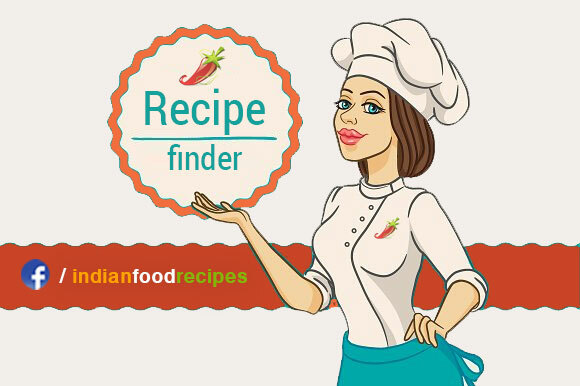 All you need is “Prawn and Capsicum“, rest ingredients are something you will find in your kitchen. Capsicum goes pretty well with Prawns and add its flavour over prawns, which makes this dish super delicious. This recipe does not involve any marination. 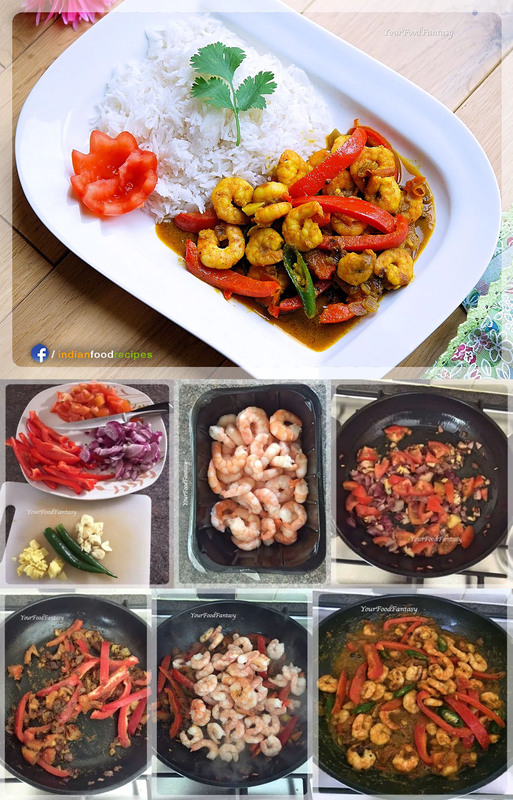 So here is my step by step pictorial recipe to make Prawn Capsicum Curry. To view recipe instructions, click recipe link below.